Whitney Black left spinsterhood behind when she became Mrs. Chase Andrews, and marriage is all she'd hoped for. 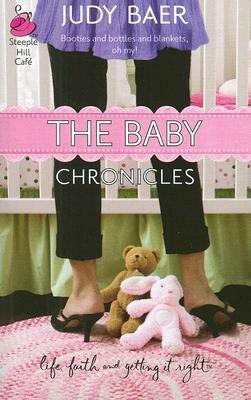 But when her friends Mitzi and Kim start going baby-crazy, she longs for her own little bundle of joy. Wouldn't it be fun if they all could embark on their baby journey together? And so begins The Baby Chronicles, Whitney's journal of pregnancy, recording every bump and blessing -- and a few unexpected detours and discoveries -- on the road to motherhood.